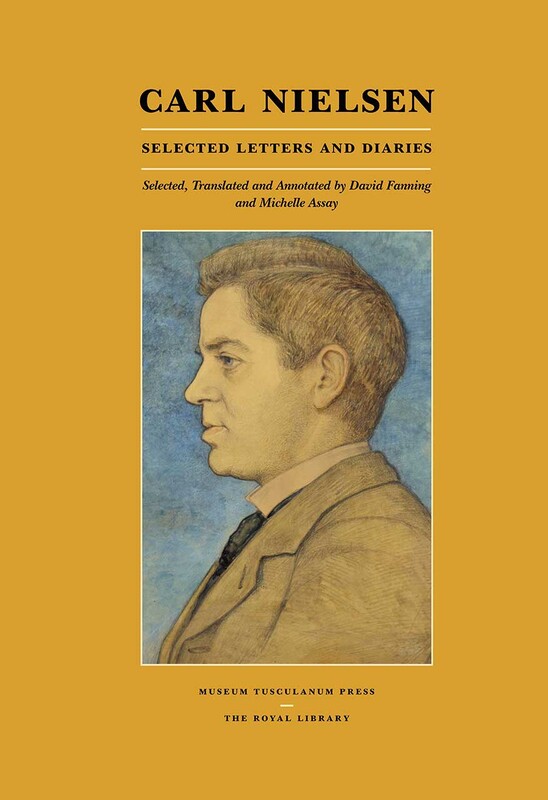 This volume collects, for the first time in English, the correspondence and diaries of Carl Nielsen, Denmark’s most important composer—a vital force in symphonic music who bridged the late Romantic period and the twentieth century. Nielsen’s letters and diary entries display his passionate personality as vividly as his music, taking us from his youth and early career through his greatest musical triumphs. We are privy to Nielsen’s struggles for international acclaim, the marital crises that beset him and his symphonic masterworks, and his constant struggle to remain true to his ideals in a changing world.